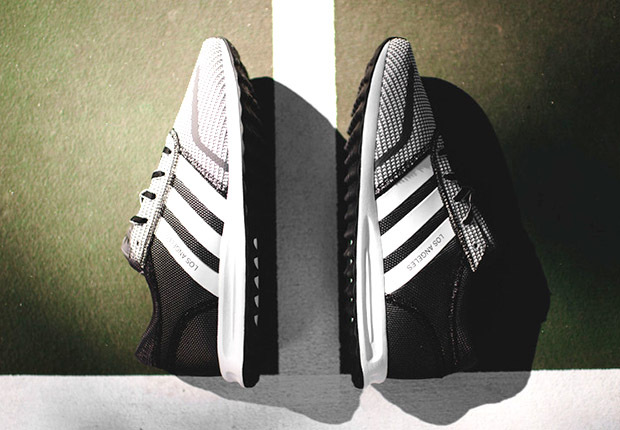 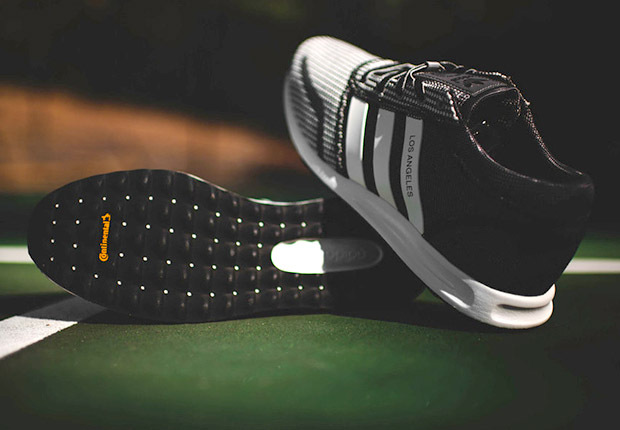 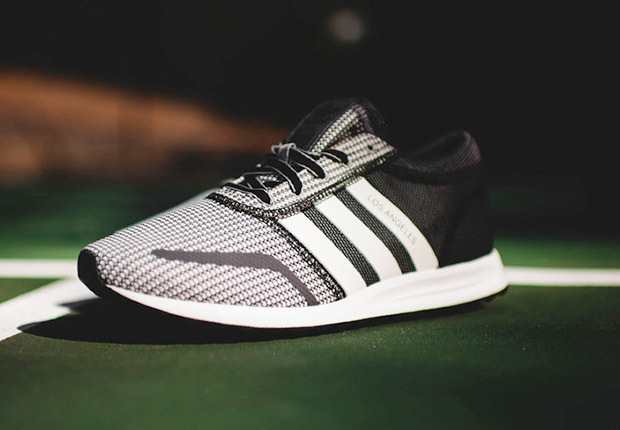 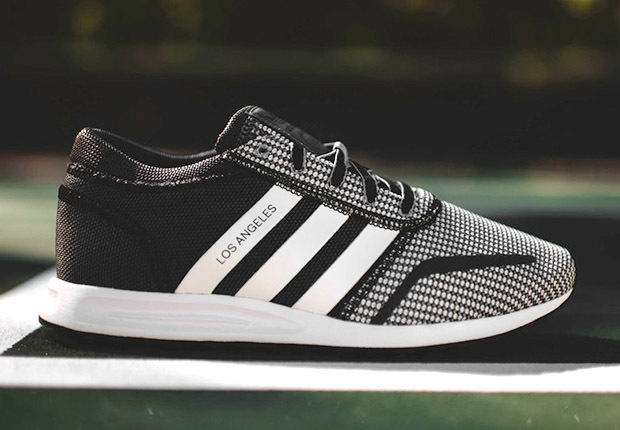 Well the three-stripes squad have done it again, this time dishing out the Los Angeles in a simple yet love inducing black and white colorway that sneakerheads and adidas bandwagon riders alike can get down to. 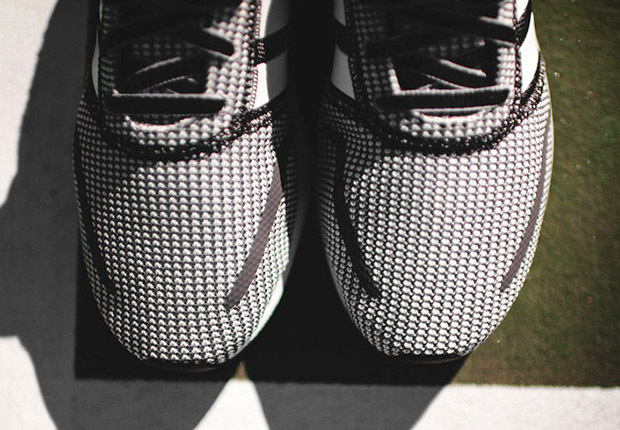 The simple design, intriguing textures and price ($90, eat that Nike) make these a must cop. 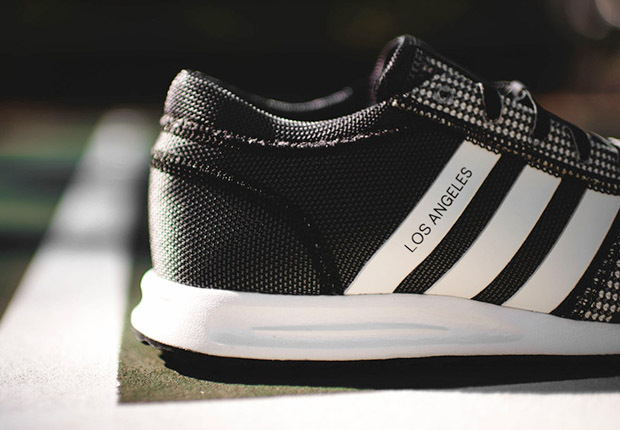 If you’re looking to step into a pair do so now, no way to regret this purchase (unless you lose your feet, but even then they’re pretty cool to look at).